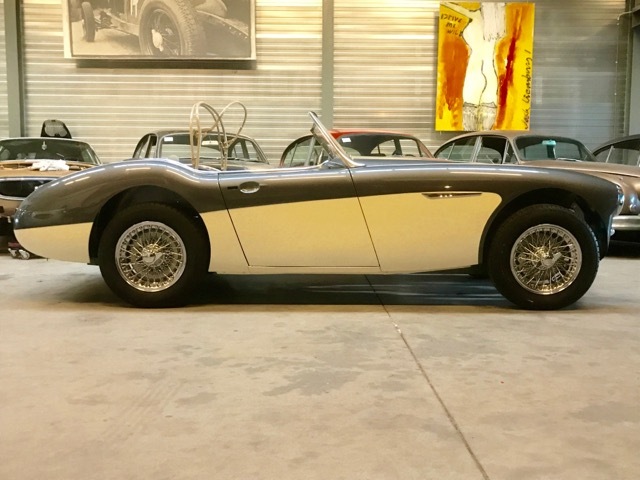 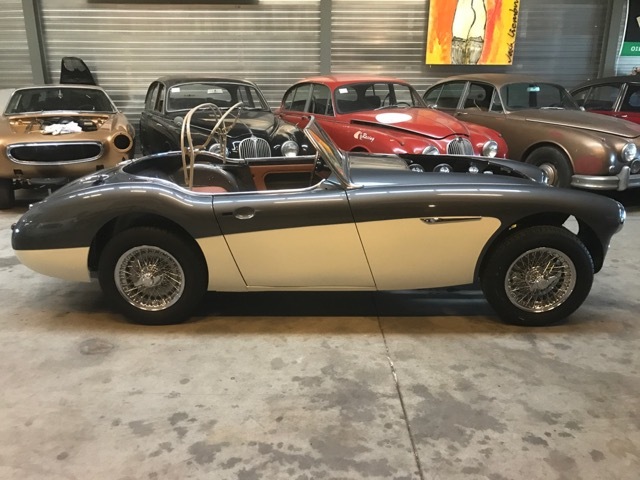 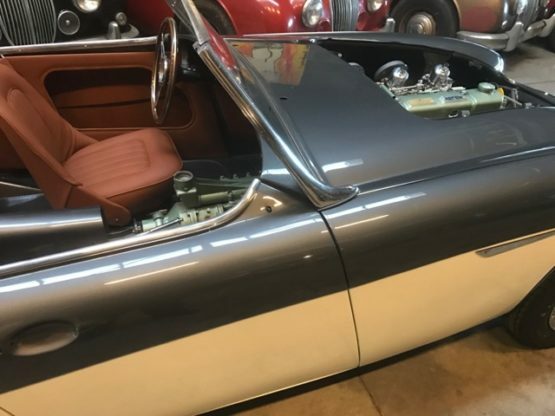 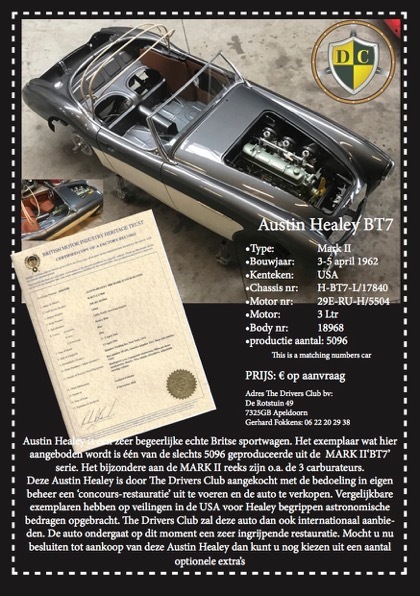 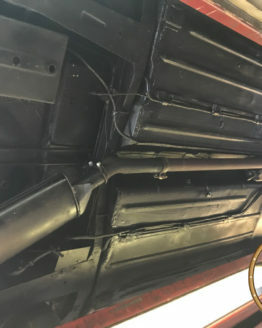 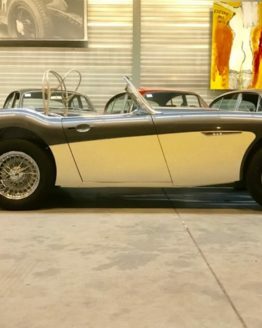 Home / Klassiekers te koop / Austin Healey MKII BT7 tripple carb. 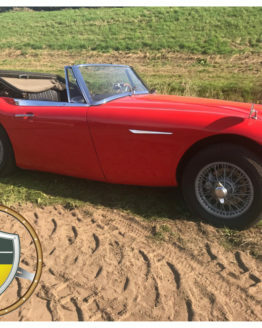 Austin Healey is een zeer begeerlijke echte Britse sportwagen. 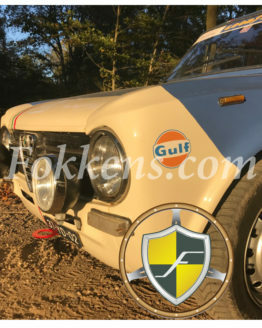 Het exemplaar wat hier aangeboden wordt is één van de slechts 5096 geproduceerde uit de MARK II‘BT7’ serie. 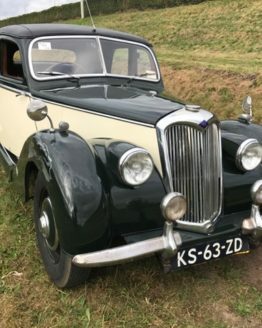 Het bijzondere aan de MARK II reeks zijn o.a. 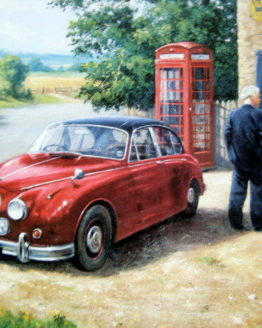 de 3 carburateurs. 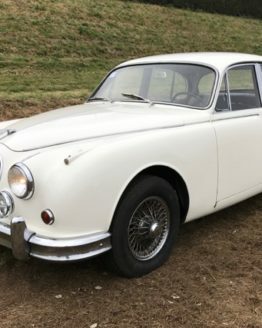 This production was unveiled in March 1961 and the new Mark II version 3000 featured both the 2+2 “BT7” option, that was vastly more popular and more highly desired, than the base 2 seat model. 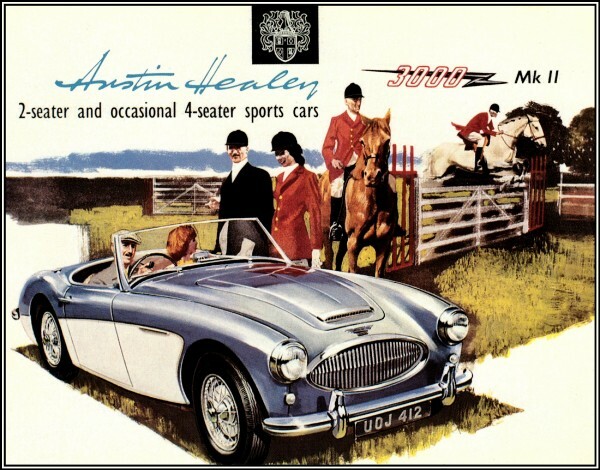 For the 18 month production ending in 1962, the Austin Healey/British Motor Corporation built 5,095 2+2s model BT7 and only 355 BN7 two seat models. 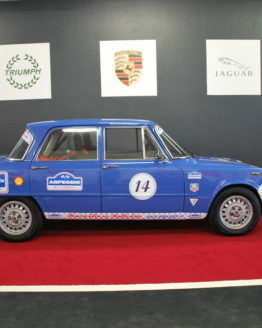 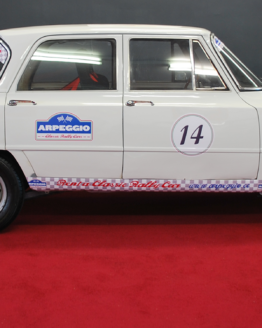 The use of the small jump seats made this car much more popular as a touring sports car. 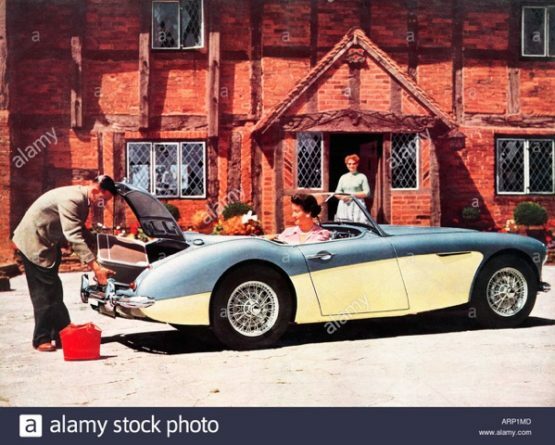 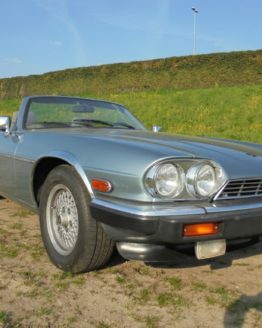 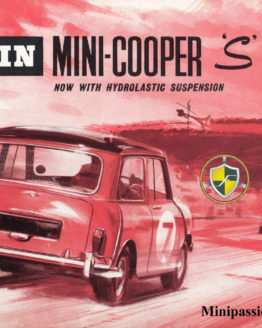 This is the first use of the Girling front disc brakes which made this car a superb handling and braking sports car. 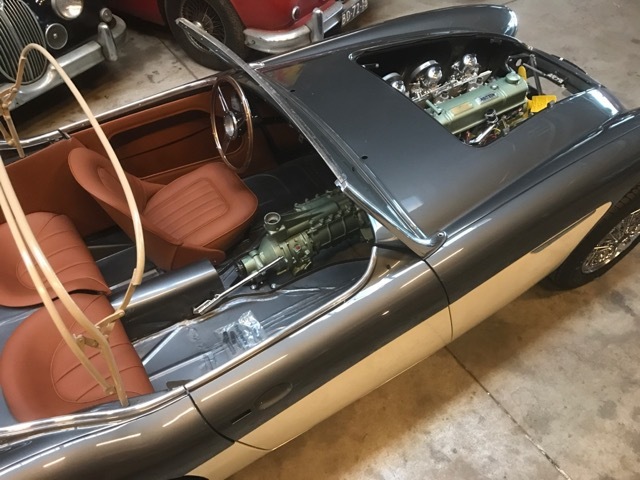 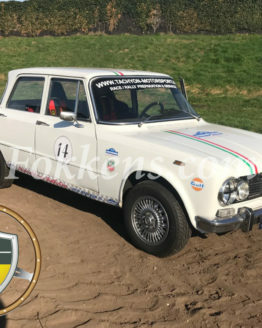 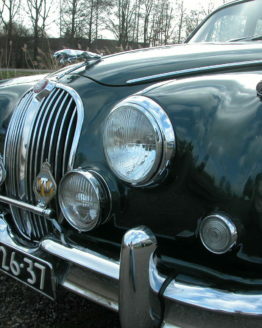 These valuable 3-carburetor 3000 MkIIs are extremely popular for historic tours, rallys and driving through the mountains with a classic sports car.